Getting married is perhaps the most important day of one’s life. 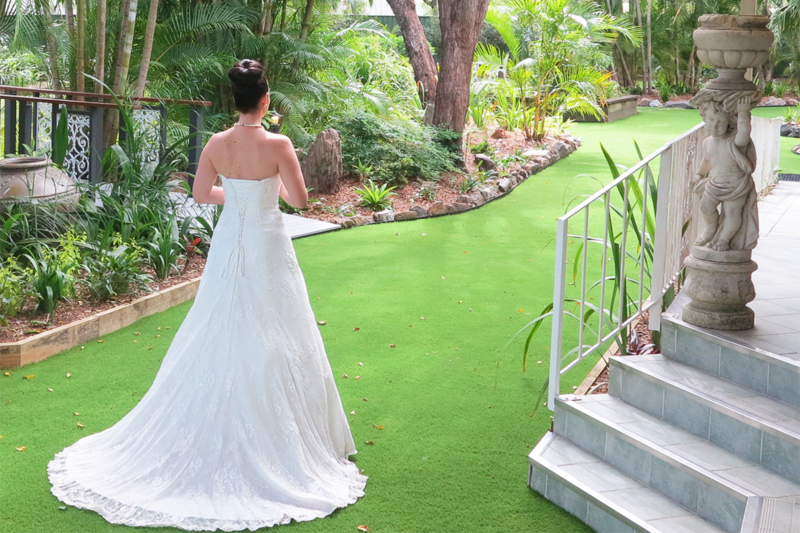 At Shangri La Gardens, we understand there is much to organise to ensure the day is one to remember and that the bridal party are relaxed and enjoying themselves. 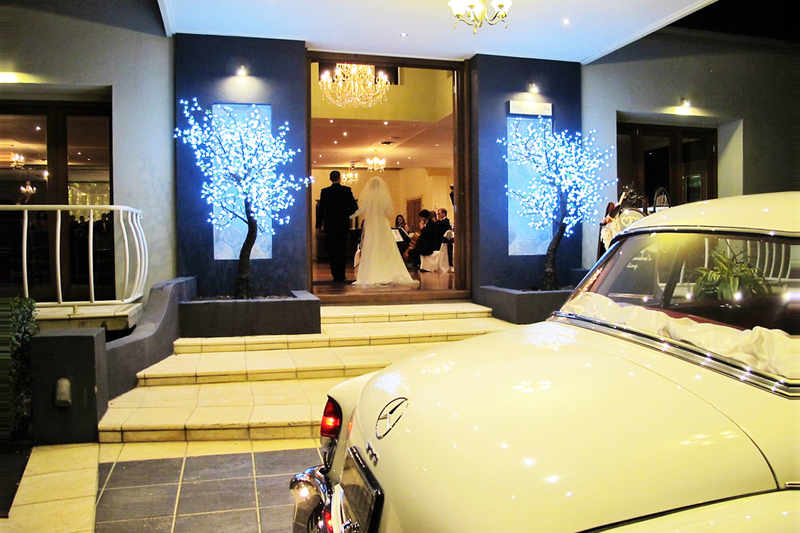 Our professional functions team have years of experience to assist in making your wedding go off without a hitch. 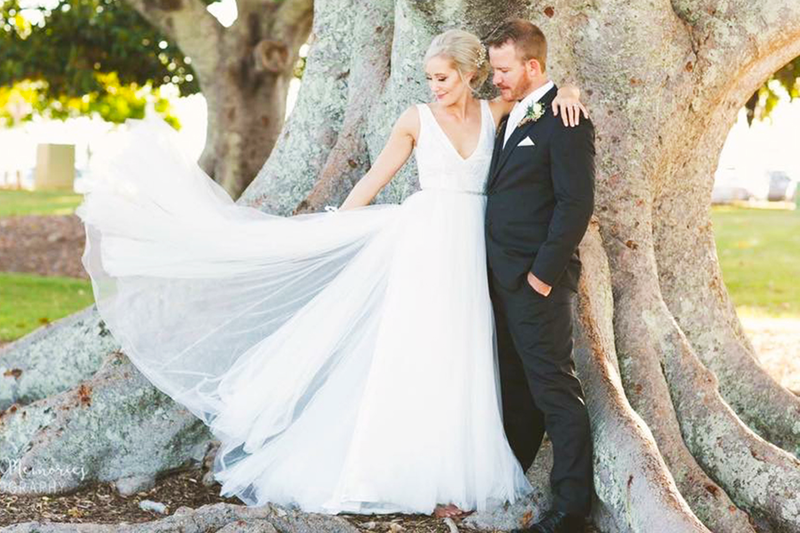 By allowing us to take care of your wedding day requirements, you can be sure the finer details are in good hands and will generate the optimum outcome. This also leaves you to concentrate on the thing that counts the most, looking good and celebrating the best day of your life with family and friends! 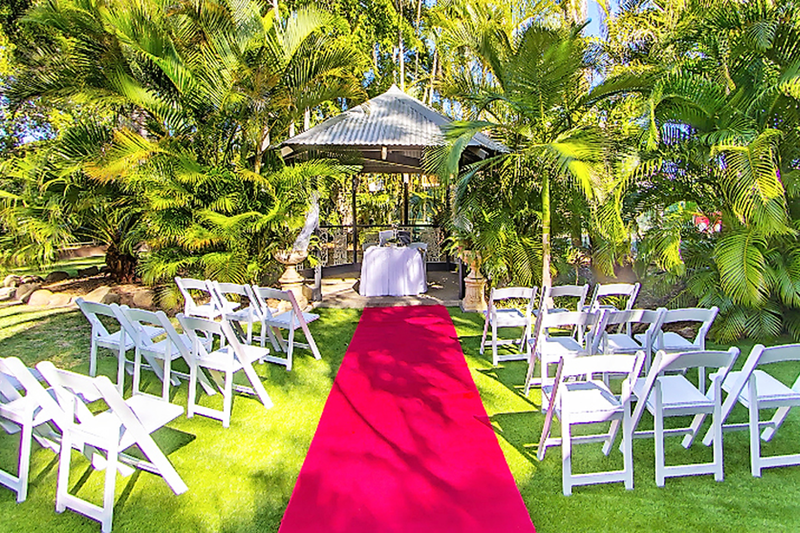 Whether you have a small, intimate gathering planned, or a large wedding of hundreds, Shangri La Gardens is the perfect place to host your special day. 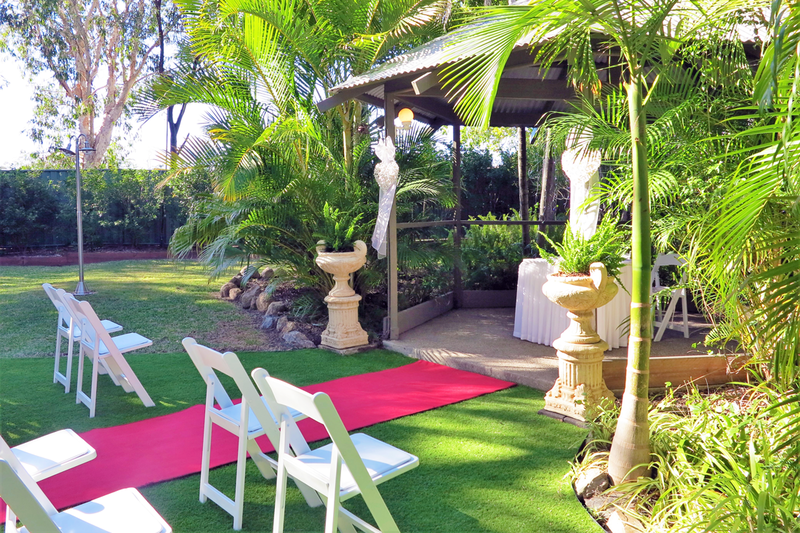 Get married in our stunning tropical gardens just steps away from the reception centre. 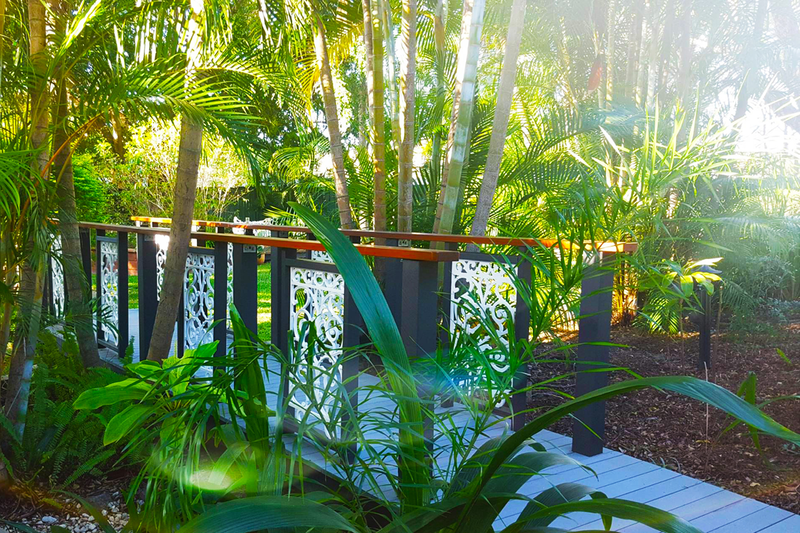 We have a unique VIP suite for you to stay in overnight if required, and your guests are welcome to stay in our motel to save driving home. To get started, please click the enquiry button below at the bottom of this page and we will get back to you as soon as possible.